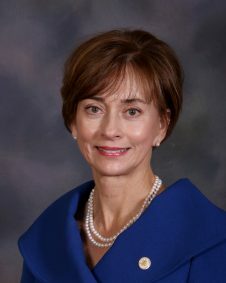 Secretary Jeana Ross was appointed by Governor Robert Bentley in 2012. Under her leadership, the Department of Early Childhood Education has maintained the highest quality rating for its First Class Pre-K program while undergoing the largest growth in program history. The National Institute for Early Education Research (NIEER) has recognized Alabama as one of four states to have a state pre-kindergarten program that meets all 10 of the NIEER quality benchmarks. Since Secretary Ross joined the department, the voluntary high quality pre-K program has grown from 211 classrooms to more than 800 classrooms located in all 67 counties of the state. The early learning home visiting and family support services has grown from serving 13 counties to a total of 43 counties through the Maternal Infant and Early Childhood Home Visitation (MIECHV) grants and additional state funds. Secretary Ross has led the department in writing and receiving federal grant awards totaling over 100 million dollars. She focuses her leadership efforts on serving children and families while maintaining the highest levels of transparency and accountability. 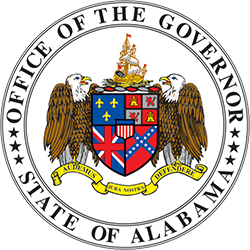 As a member of Governor Bentley’s Cabinet, Secretary Ross oversees the Children’s Policy Councils, the Children First Trust Fund, and the Head Start Collaboration Office. She is a founding member of the Office of School Readiness Advisory Board and Evaluation Task Force and further influenced the expansion of state pre-K by establishing one of the earliest Office of School Readiness Pre-K programs (Union Grove, Marshall County). 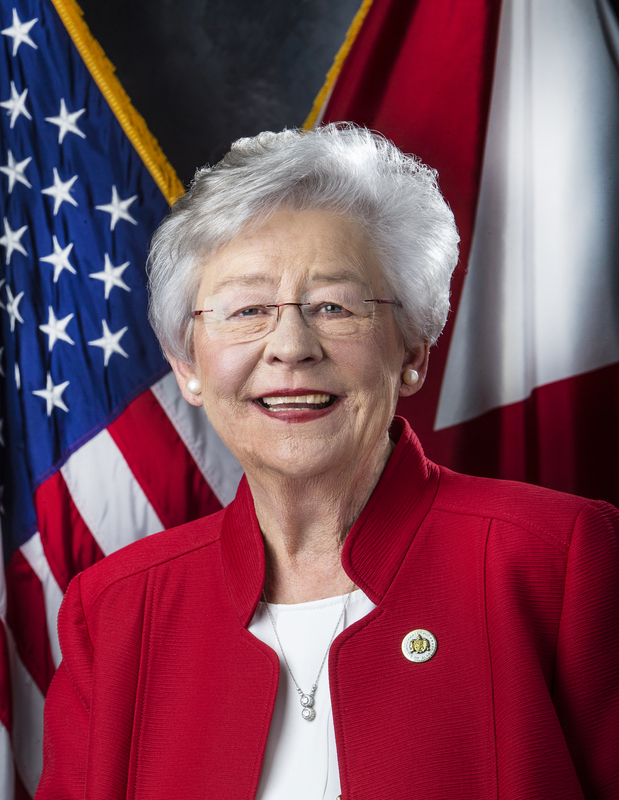 In her prior work with public school systems, Mrs. Ross has developed, directed and evaluated programs that impacted Alabama’s children from birth until graduation and secured more than $7.5 million in grant funds to offer quality services to low income and at-risk children and families. 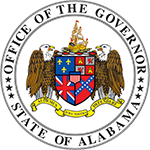 Secretary Ross holds a Master of Arts Degree in Education Leadership from the University of Alabama and a Bachelor of Science Degree in Early Childhood Education from the University of Alabama at Birmingham. She and her husband Carey reside in Guntersville and Montgomery. She has two sons, John (Allison) and Wright (Aubrey), and twin grandchildren.